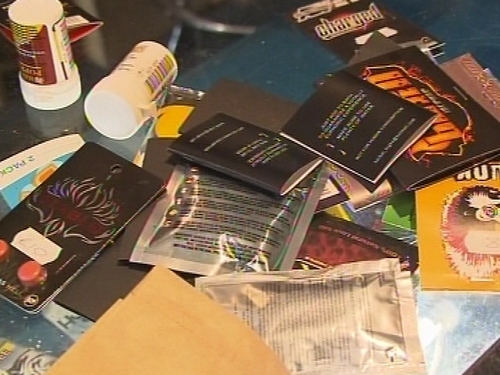 The Government has introduced new measures to criminalise the sale of legal highs. Minister for Health Mary Harney announced a criminal ban with immediate effect on a list of these drugs. The ban makes it illegal to buy or sell mephedrone, spice products and substances which mimic cannabis, cocaine and ecstasy. These products contain chemicals such as mephedrone, benzylpiperazine, methylone, methedrone, butylone, flephedrone, and MDPV. 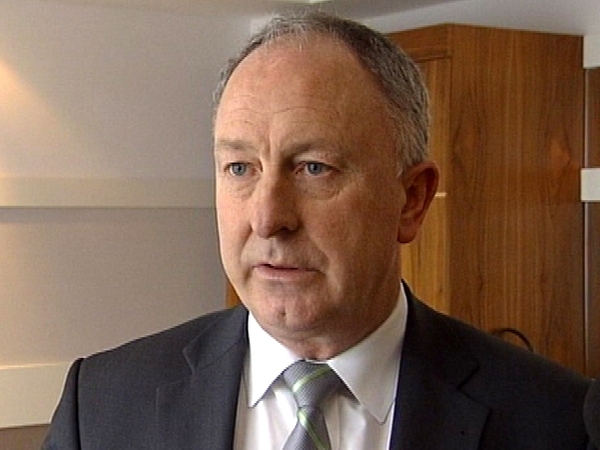 Minister for Justice Dermot Ahern also published the main parts of the New Criminal Law, which makes it illegal to sell hallucinogenic products. The Psychoactive Substances Bill will also allow gardaí to seek a court order to close head shops suspected of selling drug-like products with the onus on the owners to prove they are not involved in such activities. Minister Harney brought an order to Cabinet to ban the substances following approval for the measure from the European Commission yesterday. 'These substances are dangerous and their sale and promotion have caused huge anxiety to families and communities throughout the country,' Minister Harney said. 'Their possession and supply are now illegal and subject to criminal sanction of: up to seven years imprisonment and/or a fine for unlawful possession, and, on indictment, up to a maximum period of life imprisonment for unlawful supply,' she said. Minister Pat Carey, minister with responsibility for the National Drugs Strategy, said the measures will send out a ‘clear message’, especially to young people, about the dangers of psychoactive substances sold through head shops. He continued: ‘Psychoactive products on sale in Ireland will continue to be monitored and any other products with a detrimental health effect will be added to the list of controlled substances’.